The larger online bookmakers accept a very wide range of payment methods. This is good in that it gives punters lots of choices. However, not everything is straightforward. Each bookmaker supports a different set of payment methods. And don’t think that just because you can use one method to make deposits, you can necessarily use the same method to make withdrawals. Bookmakers also set different minimum and maximum deposits for each of the payment methods. The minimum deposits are usually either £5 or £10, and the maximum deposits range anywhere from about £200 up to £99,999 (or unlimited in some cases). Keep reading for an overview of the main payment options for betting online, along with their pros and cons. All online bookmakers accept payment through recognised credit and debit cards, typically including MasterCard, Maestro, Visa Debit, Visa Credit and Visa Electron. So in exactly the same way you use “plastic” to make other purchases, you can use a card to move funds into a betting account. A bookmaker can also use your card details to process withdrawals, moving money out of your betting account into your bank account. The main advantage of cards is that a lot of people already have them and are familiar with using them to make payments. Also, bookmakers usually place high maximum limits (ranging from around £20,000 to £99,999) on the amounts you can deposit by card. although deposits are processed quickly, withdrawals typically take three to five days – and may take even longer – before they reflect in your account. Note that Maestro online deposits are authenticated with MasterCard SecureCode, so you’ll need to register with your bank for a code before using a Maestro card to deposit funds. eWallets are online deposit accounts, which you can use to store and transfer funds. You can move money in and out of an eWallet in various ways, including bank transfers and card payments. Often you can link an eWallet directly to your bank account. Once funds are in your eWallet, you can easily transfer them into a betting account. You can also generally withdraw funds from a betting account into an eWallet. eWallet withdrawals are processed quickly – typically within 24 hours and sometimes within just a few minutes. Popular eWallets that are widely accepted by online bookmakers include NETELLER, Skrill (formerly known as Moneybookers), PayPal, Click2Pay, MyCitadel and WebMoney. NETELLER and Skrill are especially popular due to their fast processing of withdrawals. Vouchers are similar to mobile airtime vouchers. You buy a voucher for a specified value from a shop, kiosk or petrol station. You can then use the code provided on the voucher to deposit that amount in your betting account. Like eWallets, voucher systems make it unnecessary to share your financial details over the internet. They’re also a great idea if you want to limit the amount you spend on bets. However, vouchers might not suit you if you make big bets – some bookmakers place comparatively low limits on the amount you can deposit (in some cases as low as £200). Bookmakers may also allow withdrawals in the form of vouchers, sending you voucher codes via text messages. Again limits are typically placed on how much you can withdraw in this way. 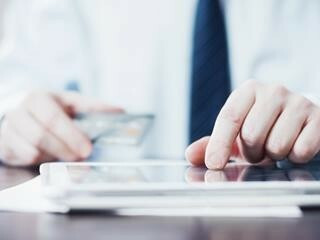 Ukash, which operates in the UK and throughout Europe, is a popular example of a company that lets users buy vouchers and spend them online. You can still move money in or out of online betting accounts using traditional bank transfers. Bookmakers won’t charge you for doing this but your bank will – and the fees may be high in comparison to those associated with using an eWallet, voucher or even a card. Another disadvantage of using bank transfers for betting purposes is that funds may take a long time – from days right up to weeks in some cases – before they reflect in your account. On the plus side, you can transfer an almost unlimited amount (depending on upper limits set by individual bookmakers), and you don’t need to divulge your banking details to a third party. 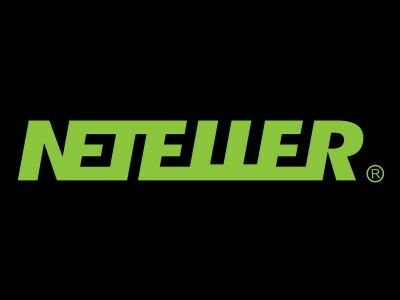 NETELLER is a fast, secure way to move your betting funds. 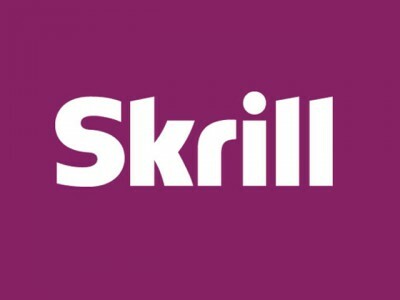 Previously known as Moneybookers, Skrill is a popular e-wallet that makes it easy to manage your betting funds. 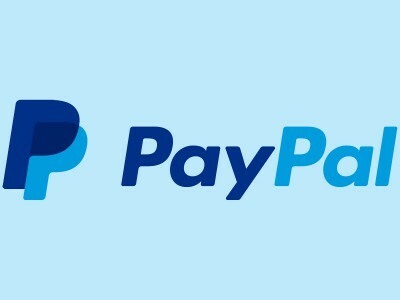 PayPal is a secure way to move funds into or out of your online betting accounts.